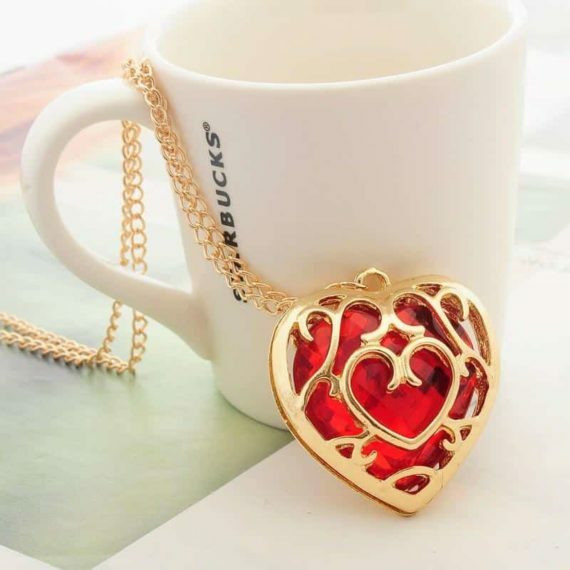 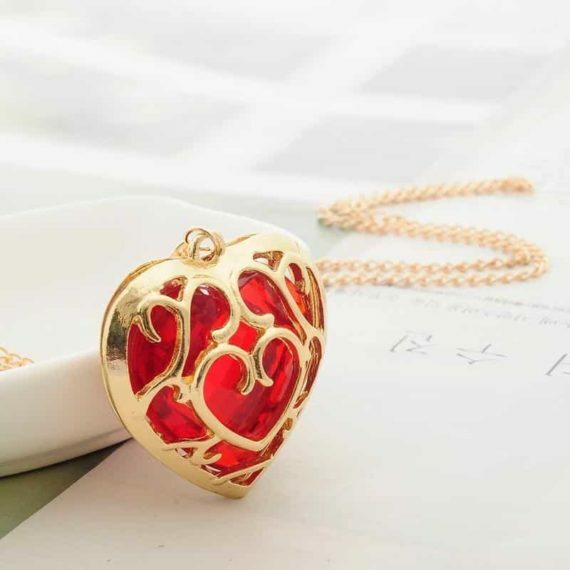 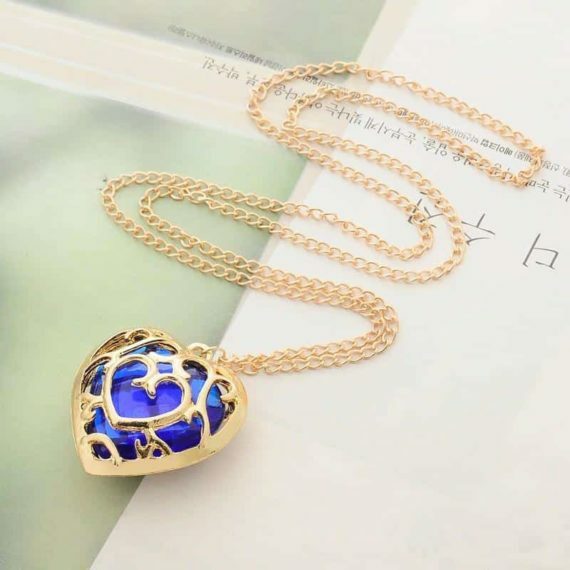 The heart-shaped pendants are adorable and look fabulous with every outfit. 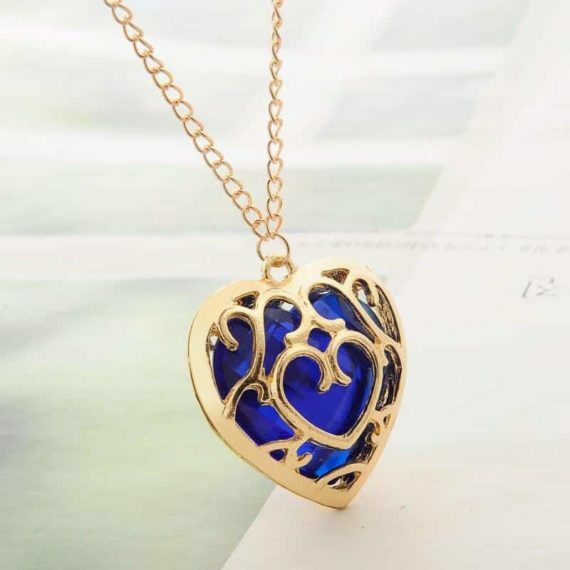 The classic styled pendant is a must-have add-on in the collection of accessories. 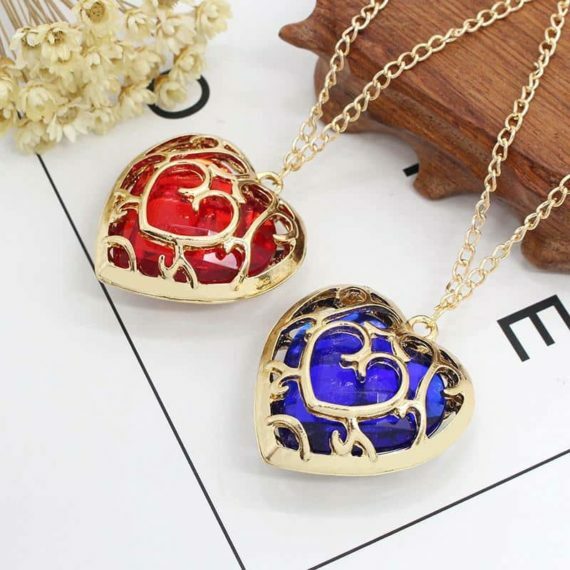 The red and blue color pendants are perfect gifting option. 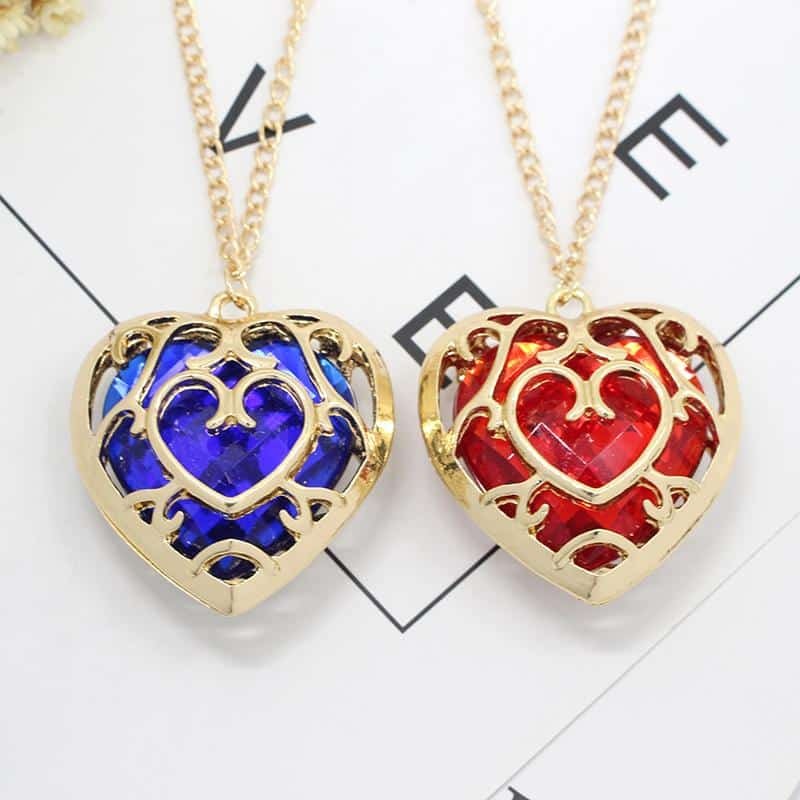 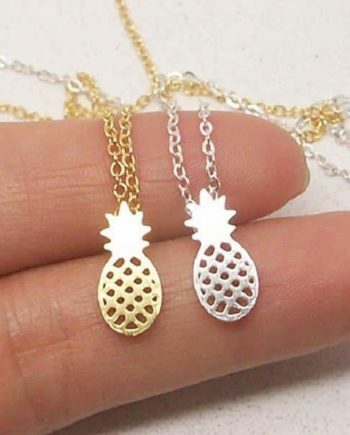 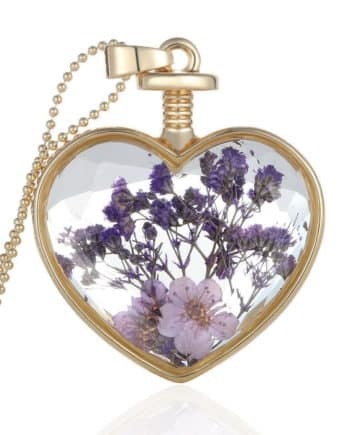 So gift one of these pendants to your best friend or someone special and keep the other with you as the token of love. 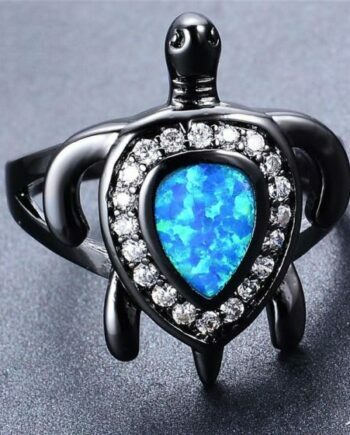 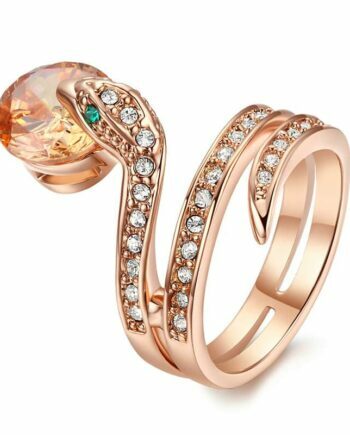 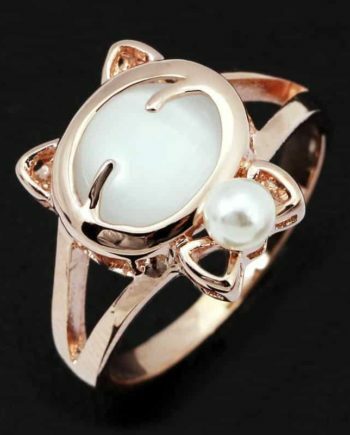 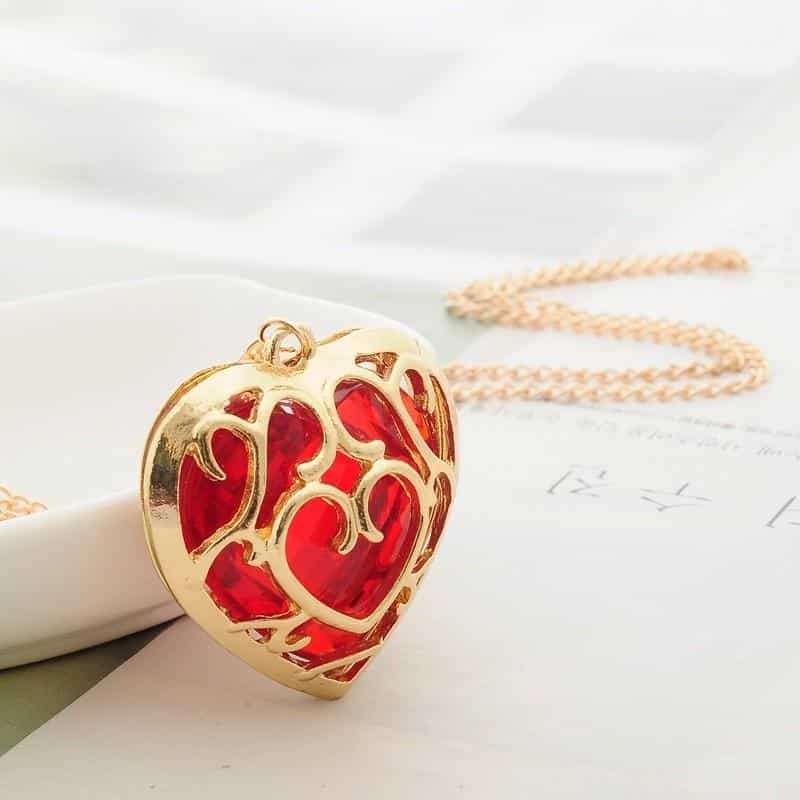 The bright red and blue color stones are wrapped inside the heart-shaped covering that enhances its beauty and protects it from damage.